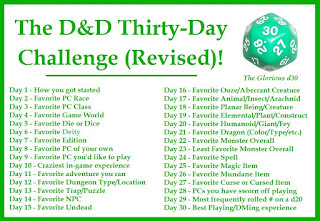 Creative Mountain Games: CMG Extra - "Favorite Elemental/Plant/Construct" Day 19 of The D&D Thirty-Day Challenge! 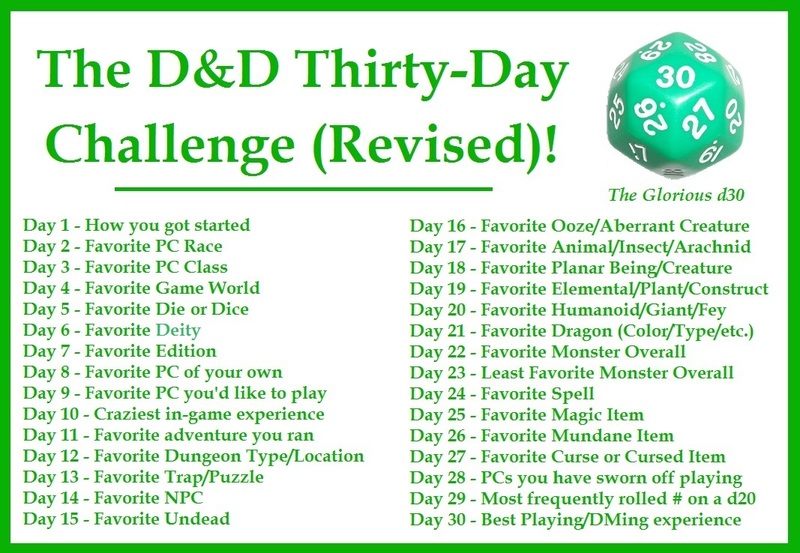 CMG Extra - "Favorite Elemental/Plant/Construct" Day 19 of The D&D Thirty-Day Challenge! A lot of folks following this blog series likely would think I'd give the Fire Elemental a shout out for favorite this time around. It's true that I do enjoy using all elemental types but I'm not going that route. Constructs are great, too, and I've thrown all sorts of them at players including Ice Golems of my own devising which made my players never want to build a snowman again. But for this favorite I'm going with something I have loved since my earliest gaming days, before RPGs were even published, when I first read The Lord of the Rings - The Two Towers. I'm talking about what has since been commonly referred to in D&D parlance as the Treant, though Tolkien called them "Ents." 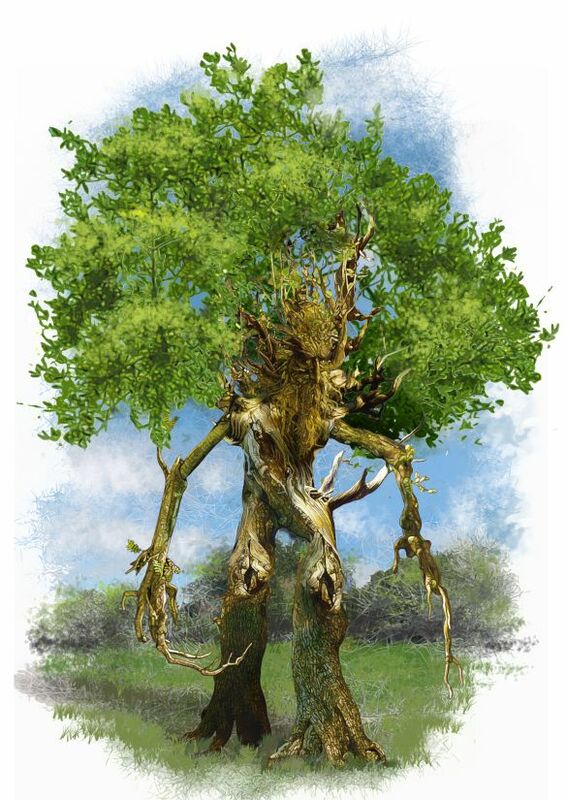 From the moment I, as a reader of Tolkien, first became aware of Fangorn, as a character, I knew there was something special about him and his kind. I carried around that beat up old Ballantine paperback for a week as I bridged between the first and third books of the trilogy. Some of the best DMing advice I ever got may well have been a quote from Treebeard when he said, "I'm not altogether on anybody's side because nobody's altogether on my side." I'm taking it out of context, of course, but it's true, if you understand me. DMing/GMing is a calling that requires a certain neutrality, even as you're trying to challenge the players and keep them wondering if failure or success will be the result of their actions.